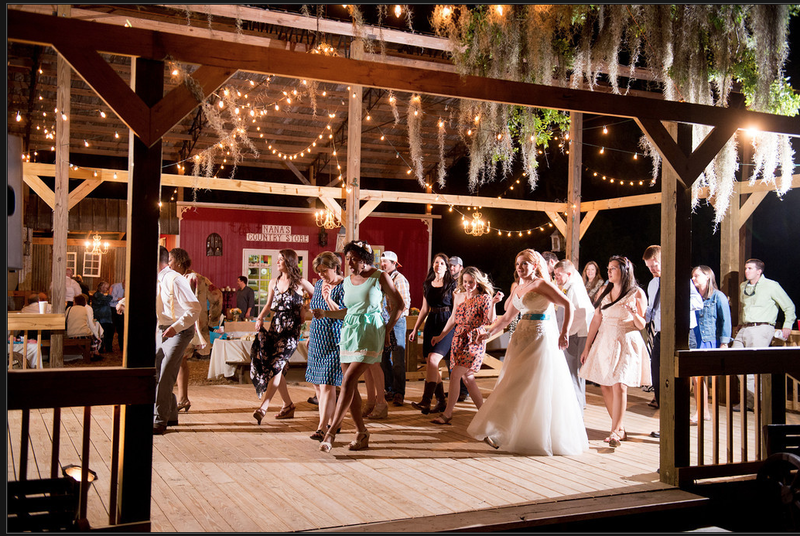 We are the leading and most trusted Entertainment and Mobile DJ company with locations in Gainesville Florida, St. Augustine / Jacksonville, and the DC / Maryland / Virginia area . Genius Entertainment provides amazing service, plenty of references, and an unmatched music library. We have been serving our clients for 10+ years and have the experience, music, and skill for ANY event!. 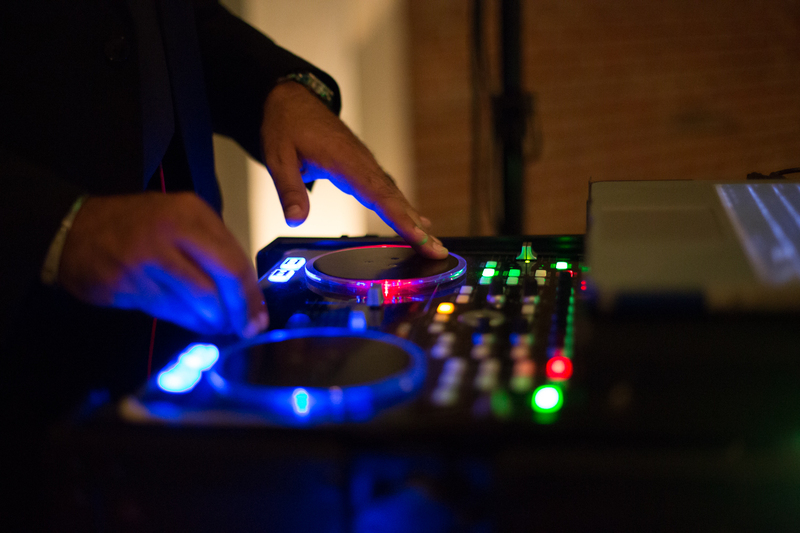 We provide Professional DJs for ANY event including: Weddings, Bar/Bat Mitzvahs, Sweet 16s, Corporate and Charity Events and much MORE! Our packages offer a full range of DJ and MC services, Lighting and Effects, Video DJ and Karaoke Services, and Audio/Visual Packages for meetings and special events. We provide ALL of these services with Effortless Customer Service , Flawless Execution and Genuine Commitment To Excellence. 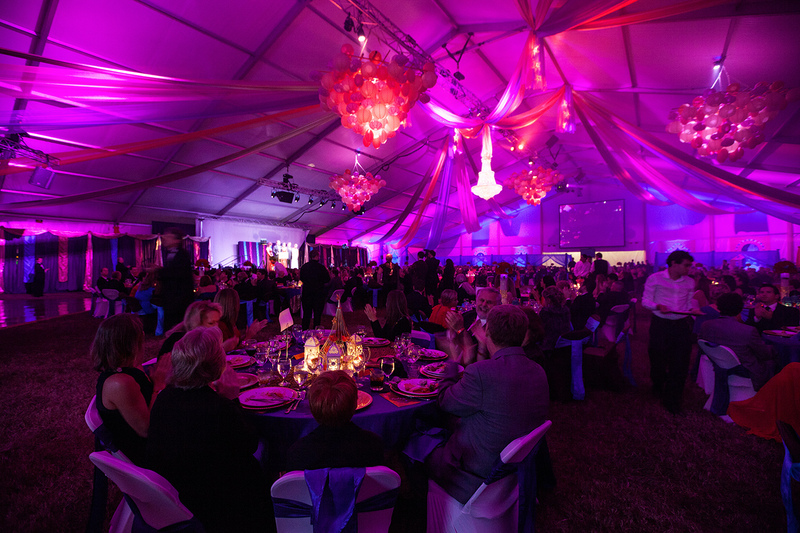 We believe that every event, no matter the size, is an opportunity for excellence. 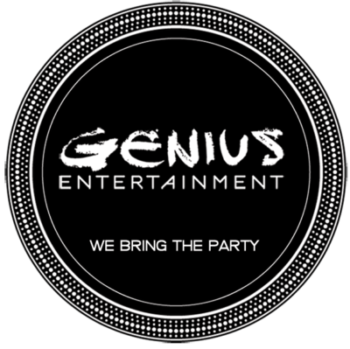 Let us be a part of making your next event pure….“genius”. 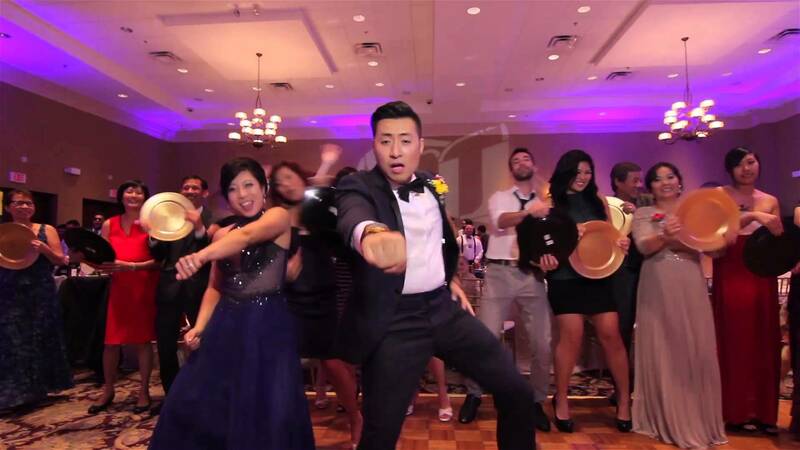 Genius Entertainment makes your Wedding dreams come true with Professional DJs and MCs. 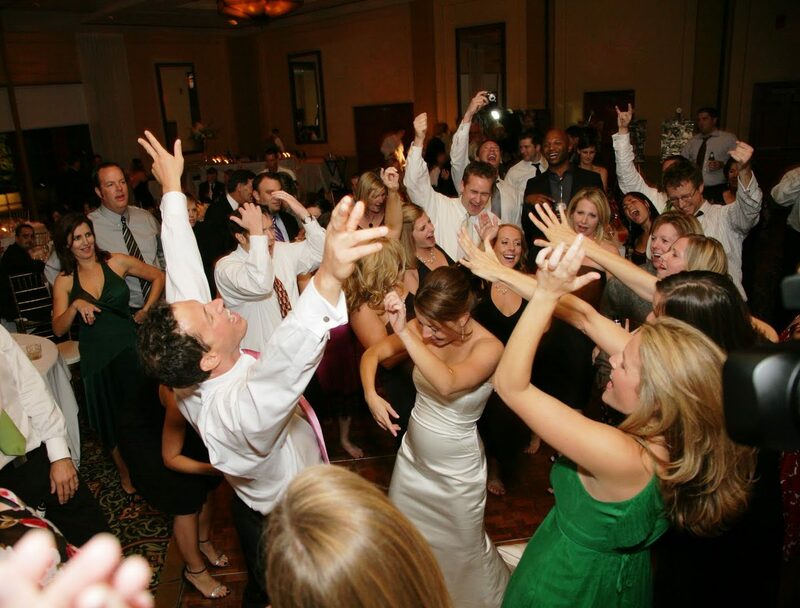 Music for all of your guests, and the experience to create the perfect event flow. Find out just how “Genius” we are. We love to party! More importantly, we want to ensure your party or event is everything you hoped it would be. We offer flexibility for your Individual needs. State of The Art Equipment, and a Highly Trained and Talented Staff of Entertainers and Technicians for your meeting or event. Mazel Tov! 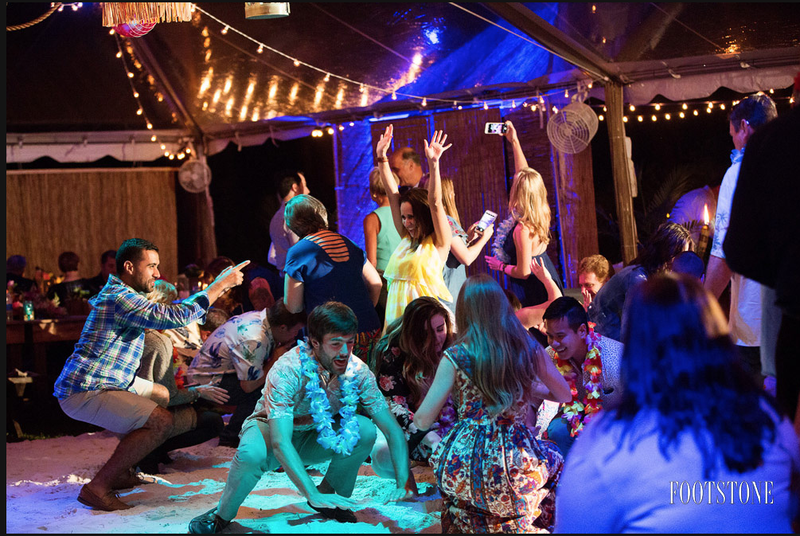 Genius Entertainment loves to Mitzvah and we have the best DJs available to provide fun and exciting Dance Music, Games, Candle-lighting, and of course.. the Hora! Here’s the scoop! We like to keep things short and sweet, so here it is in five easy steps to keep the process simple so you can enjoy your event! Let us handle the speedbumps while you enjoy the ride. More joy, less stress.